The 2012 Illinois Association of REALTORS® Fall Conference & Expo runs today through Thursday at the Pheasant Run Resort in St. Charles. Walk-in registrations still welcome! 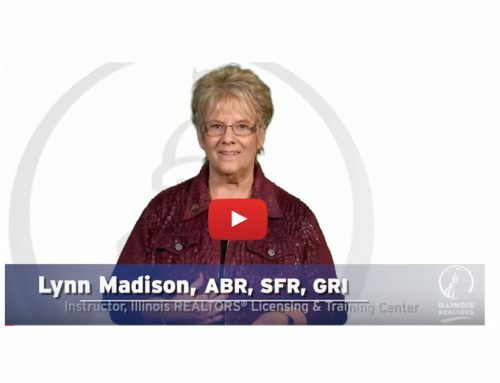 IAR members, use the $10 coupon from your October Illinois REALTOR® magazine. Directions to Pheasant Run – Construction in the area. Please allow extra time for travel.